The Eating Psychology Coach Certification Training is a breakthrough 250 hour distance learning program that you can take from anywhere in the world. Graduates of this one-of-a-kind online training come away with the skills and confidence to work with the most common and compelling eating concerns of our times – weight, body image, overeating, binge eating, emotional eating, endless dieting, digestion, fatigue, immunity, mood and much more. 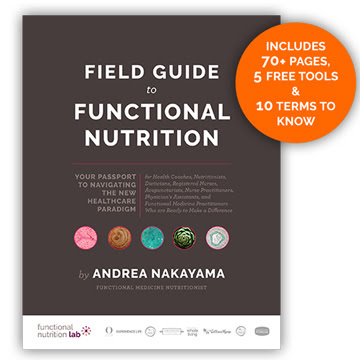 This groundbreaking program is a unique synthesis of eating psychology and nutrition. Start a whole new career, or turbo-charge your already existing professional practice. 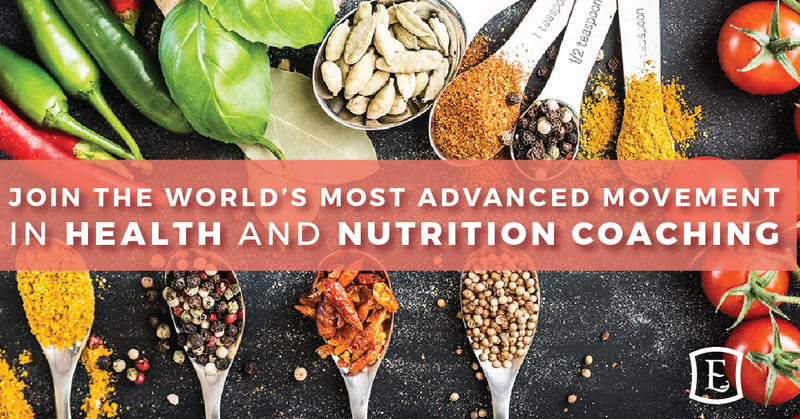 This is a cutting edge approach that honors all of who we are as eaters – body, mind, heart and soul. IAWP’s Wellness Coach Certification gives you the foundation to create a successful career helping people. They are the only Health and Wellness Certification program that provides comprehensive training in three integrated areas: Wellness, Coaching, and Business. 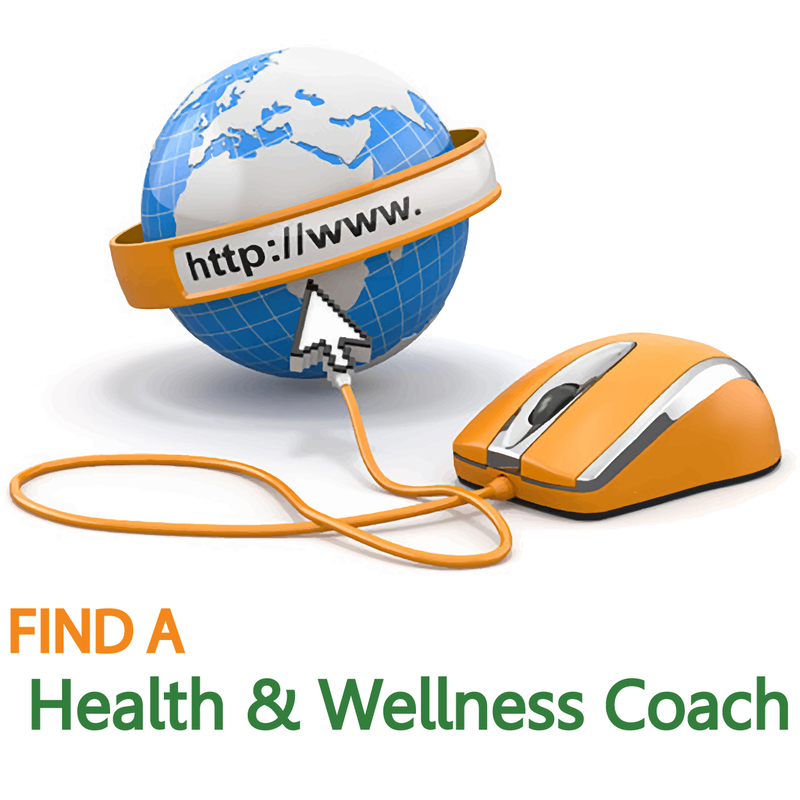 Wellness 360 Education™ – Gain confidence to coach your future clients with our comprehensive curriculum in wellness, holistic health, nutrition, and natural healing. 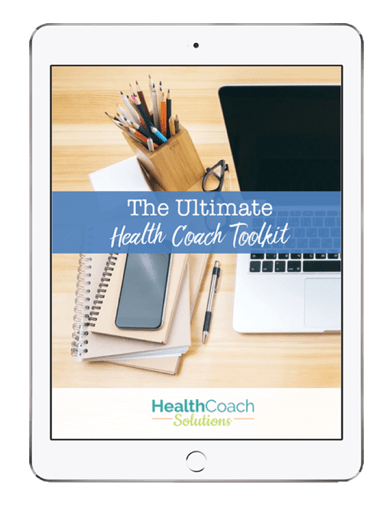 Core Coaching Method™ – Learn how to create lasting change in the lives of your clients so that they become the happiest, healthiest versions of themselves. Business Breakthrough System™ – Get cutting-edge business training and support so you can inspire and encourage even more people to embark on their personal journeys of wellness. 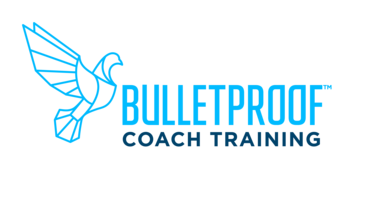 The Bulletproof Coach Certification is an investment in your career that will give you the knowledge and confidence to run a coaching business you love, all while helping your clients to achieve their wildest dreams. This training was designed and written by Bulletproof’s Medical Director, Dr. Mark Atkinson and, of course, Bulletproof Founder and CEO Dave Asprey. The training will develop your skills as an effective coach and includes core science-backed information on diet, nutrition, and lifestyle. Get a discount and commission on Bulletproof products! Achieve the skills to help anyone achieve an upgraded body, mind, and life, regardless of his or her, current level of energy, performance, and health. The Certified Gluten Practitioner Program is the most comprehensive practitioner education available for Non-Celiac Gluten Sensitivity (NCGS), Celiac Disease (CD) and Autoimmune Disorders. This course provides research based education, the facts about celiac and non-celiac gluten sensitivity and related autoimmune disorders, as well as clinically proven approaches to help you support your patients. This course is for healthcare practitioners who want a more comprehensive understanding of gluten and its related disorders. Whatever your level of education on the subject, you will find value in this course. Celiac disease and non-celiac gluten sensitivity symptoms outside of the GI tract, such as depression, brain fog, anxiety, fatigue, muscle pain, neuralgia, and more.